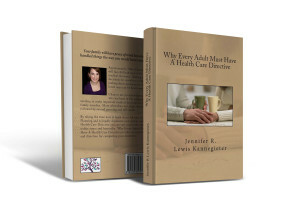 Why Every Adult Must Have A Health Care Directive - Lewis Kannegieter Law, Ltd.
To access our free Minnesota Health Care Directive form, please click here. Your family will have peace of mind knowing they handled things the way you would have wanted. Approximately 70% of Americans will face difficult end of life medical decisions. Making these decisions for ourselves is hard, but making these decisions for our loved ones can be heart-wrenching. By taking the time now to learn about Advance Care Planning and to legally document your wishes with a Health Care Directive you can save your loved ones from undue stress and heartache. 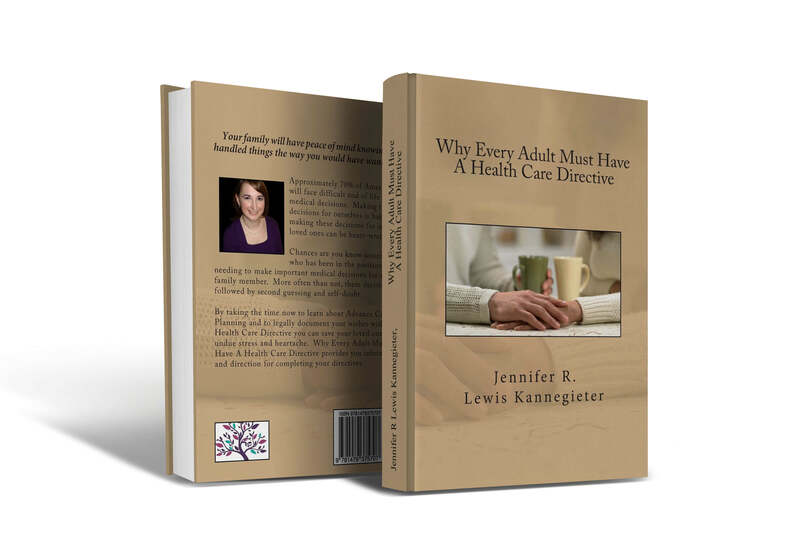 Jennifer R. Lewis Kannegieter’s book Why Every Adult Must Have A Health Care Directive provides you with the necessary information and direction for completing your directives. While the book is available for purchase through Amazon, you can request a free copy by completing the form below.